TP Mechanical is a leader in designing, fabricating and constructing HVAC, fire protection and plumbing systems. 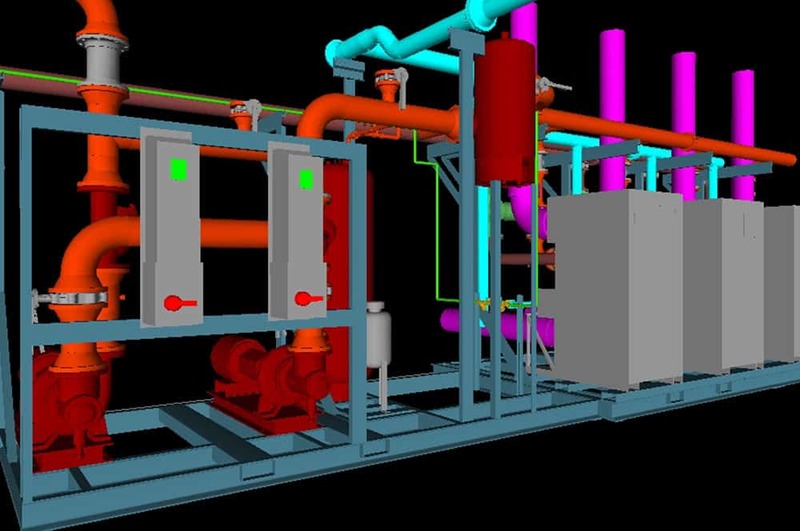 Our team of mechanical designers and engineers brings an in-depth knowledge of these systems to your project with vast experience and a proven ability to tackle complex situations. We deliver the total package when you choose to utilize our Design Build approach. 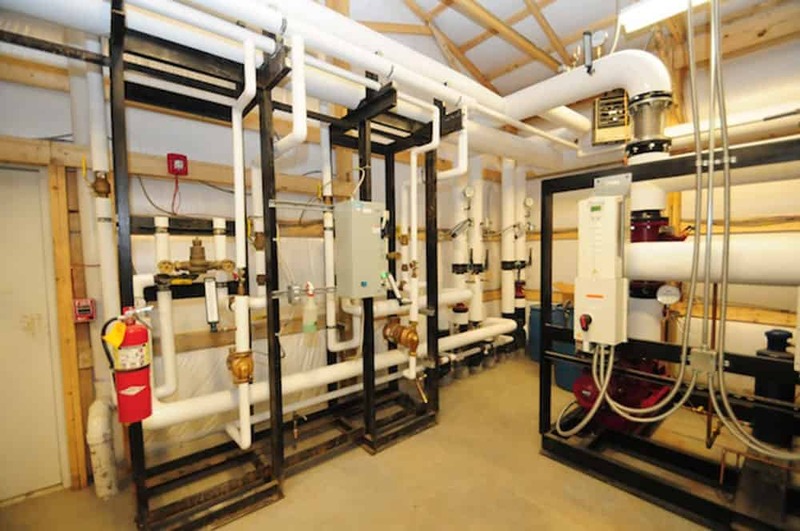 TP Mechanical handles the mechanical engineering – HVAC, fire protection and plumbing – from system design to budgeting, cost-estimating and proposal, and finally to construction of your facility. Combine that with our state-of-the-art fabrication process and efficient installation services, and your project will be cost-effective and on-time. If you are already working with outside engineering and architecture firms, you can still get the TP Mechanical advantage by utilizing our Design Assist program. We provide services, such as evaluating more cost-effective solutions in both system designs and constructability, by applying our experience and expertise in construction. The result is a completed project with a reduced budget and streamlined timeline. We pair comprehensive Design Build and Design Assist services with state-of-the-art fabrication capabilities to coordinate every step of construction process, reducing costs at every stage. Our Design Build and Design Assist teams are comprised of engineers who are skilled at applying speed-to-market and cost-effective mechanical engineering principles to create custom, innovative project plans that meet your individual needs. 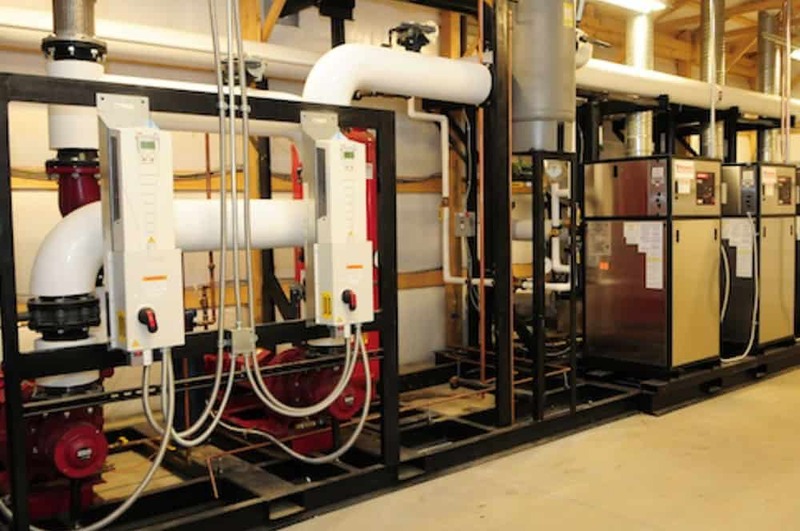 Our teams collaborate with owners, architects and construction managers to design mechanical systems – HVAC, fire protection and plumbing – that accomplish multiple construction objectives while reducing project costs. Additionally, we can apply Leadership in Energy and Environmental Design (LEED) principles to improve the energy efficiency of the project. Mechanical systems can be the cause of costly ongoing building operation expenditures if not well-planned and properly configured. Our Design Build and Design Assist teams are prepared to design a reliable system that will meet your original performance requirements and reduce costs of HVAC, fire protection and plumbing system installs to meet your project budget and minimize maintenance costs. As a customer-driven, solutions-oriented organization, we are committed to more than fulfilling the specifications and requirements of your project. We use innovation and creative problem-solving to protect your interests, optimize your budget, streamline your timeline and overcome your challenges and obstacles. The end result is a building that delivers top performance for our customers throughout the construction process and in day-to-day operations. TP Mechanical delivers end-to-end solutions for you, from pre-construction expertise through contracting and fabrication to service and maintenance for HVAC, fire protection and plumbing. We do this as a relationship-focused organization that leverages six decades of experience delivering innovative solutions with excellence that will drive down your initial costs and enhance safety on the jobsite.